The Times crossword has a reputation above all other crosswords. There are many techniques required to tackle the clues and this guide explains them all. 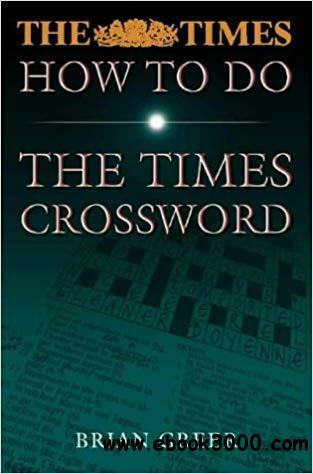 Written by Brian Greer, a former Crossword Editor of The Times, How to do The Times Crossword provides the introduction to understanding how The Times crossword is compiled and how you should go about solving its clues. It provides advice on how to tackle the crossword and how to read each clue so that you can find its solution. Clues could be homophones, anagrams or a combination of the two! What is common to all the clues is that they require a clear and logical approach to solve them successfully. Indeed, what at first sight appears opaque in a clue is explained and made clear, showing the variety of ways in which cryptic clues can be constructed.